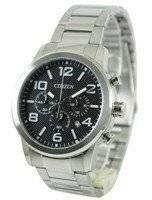 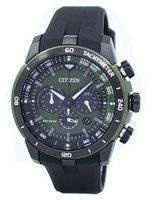 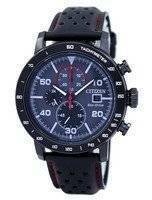 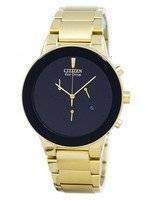 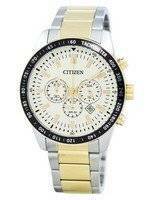 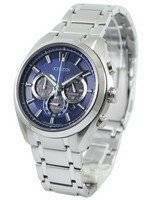 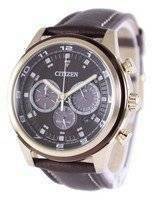 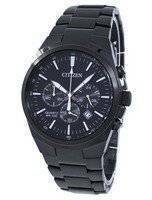 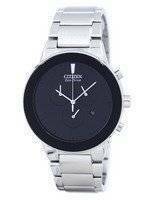 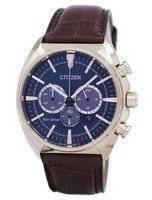 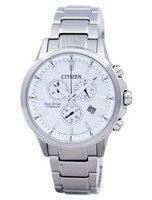 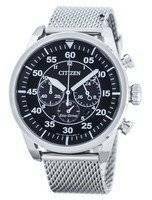 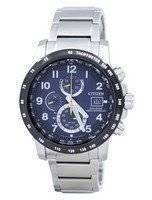 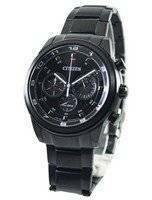 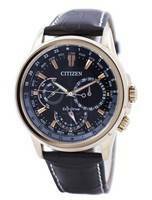 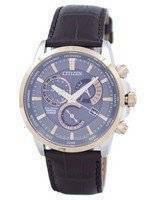 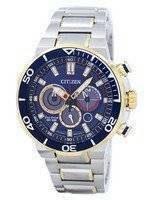 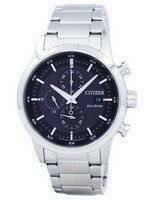 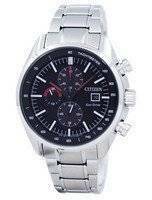 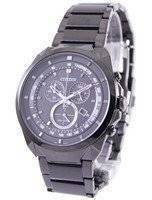 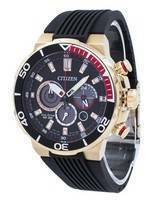 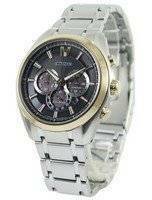 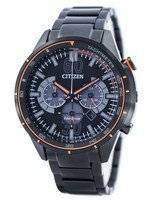 Citizen Chronograph watches come in many forms and functionalities. 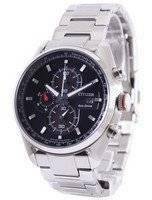 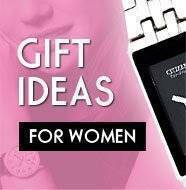 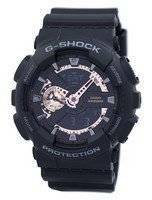 Most of them are eco-drive watches which means you don't have to worry about changing the batteries of the watches since they are powered by light. 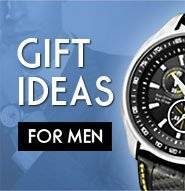 Some come in stainless steel bracelets, some with leather straps, and some come in all Titanium which makes them very light and yet very strong. 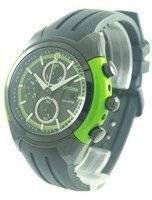 The Chronographs also come in many variations with different timer periods. 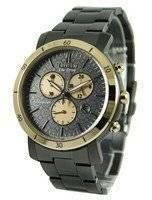 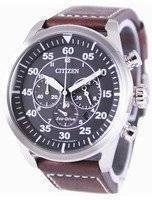 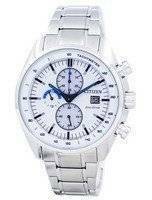 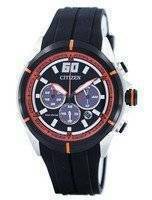 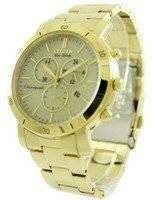 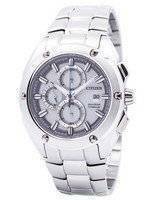 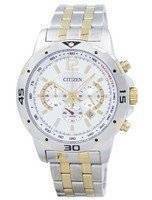 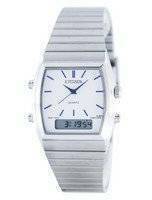 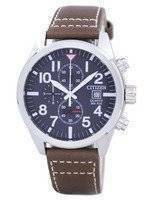 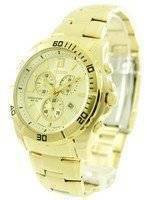 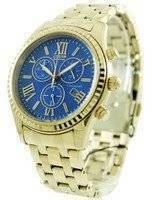 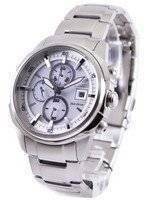 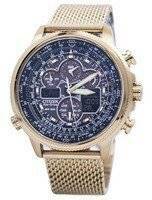 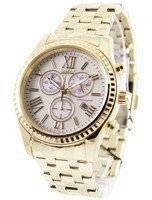 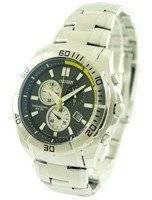 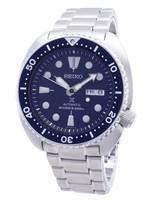 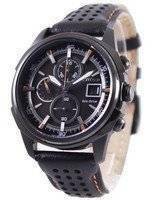 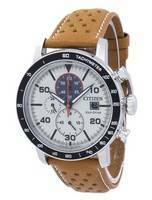 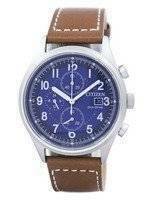 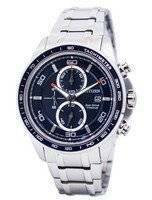 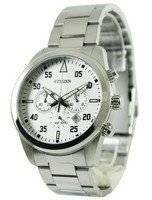 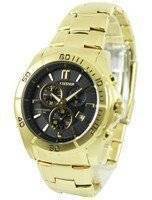 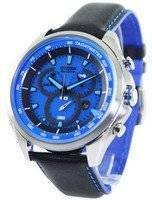 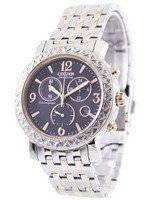 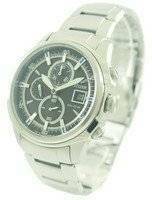 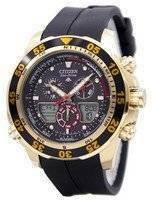 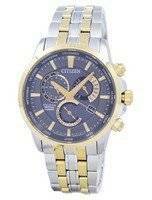 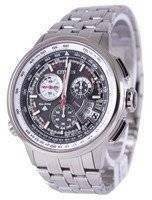 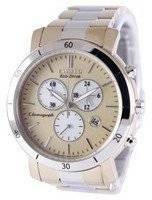 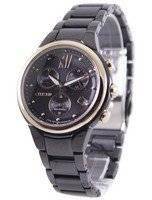 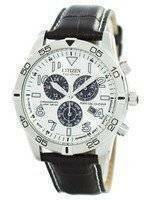 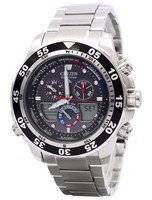 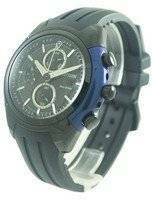 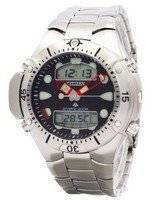 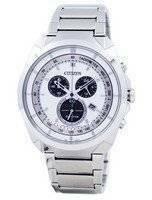 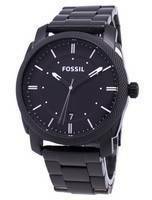 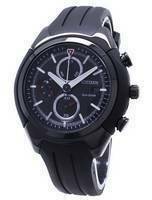 What is common is the Citizen quality and reliability in all Citizen Chronograph watches.